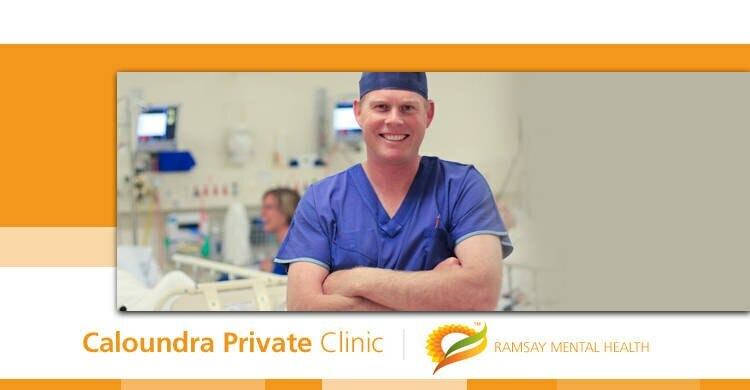 Caloundra Private Clinic provides comprehensive mental health services, treating patients with general and acute mental health disorders. A 22 bed private inpatient mental health unit opened on 18 November 2013, offering a range of inpatient mental health programs including anxiety and depression, mood disorders, and post-traumatic stress disorder. 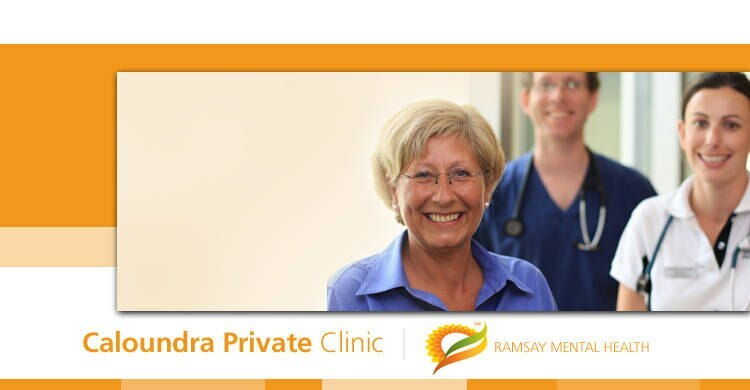 Owned and operated by Ramsay Health Care, Australia's largest provider of private mental health services, Caloundra Private Clinic is located at the southern end of the Sunshine Coast in peaceful surroundings only minutes from the beach. The service will expand in 2014, adding comprehensive day programs and additional inpatient beds. 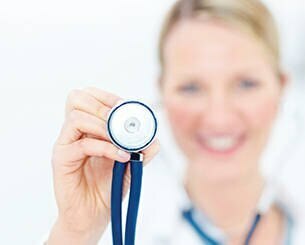 Patients can be referred to the Clinic following assessment by their general practitioner and will be admitted to the Clinic under the care of a consultant psychiatrist. Care will also be provided by a multidisciplinary team of specialist nursing staff, psychologists & other allied health professionals. It is important for visitors to be mindful that they may bring an infection into the Clinic when visiting. It is therefore advised that all visitors with symptoms of illness such as influenza, gastroenteritis or of a transmissible illness (such as Measles, Whooping Cough, Rubella etc.) refrain from visiting until they are symptom free for 48 hours. More information on specific illnesses can be obtained from the Nurse Unit Manager.